Garnishing wages often represents a final recourse, as well as an effective method many creditors will utilize to obtain recompense from debtors. 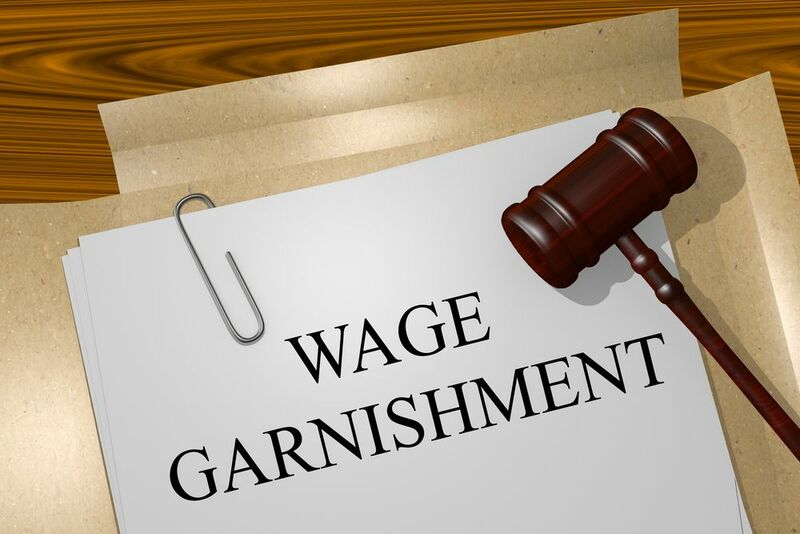 The wage garnishment process involves the creditor obtaining a court order to deduct money from a debtor’s wages. This may additionally involve retaining valuable possessions, or unpaid funds from a third party, such as an employer. 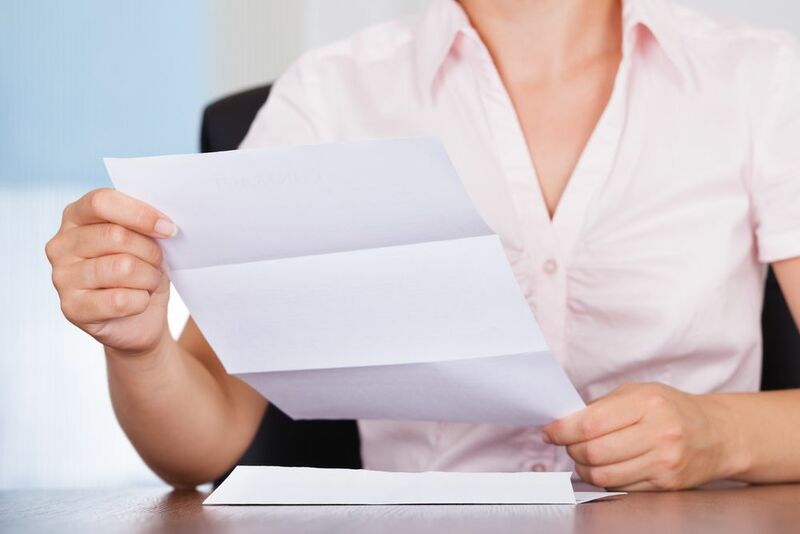 Nevertheless, to obtain the payments regarding a writ of garnishment, a creditor must inform the bank, as well as an employer that they are levying against their wages or property. This is where a process server comes in. This specialist can serve a copy of the writ to these entities, informing them of the garnishment action. However, this is not a task to entrust to just any individual. 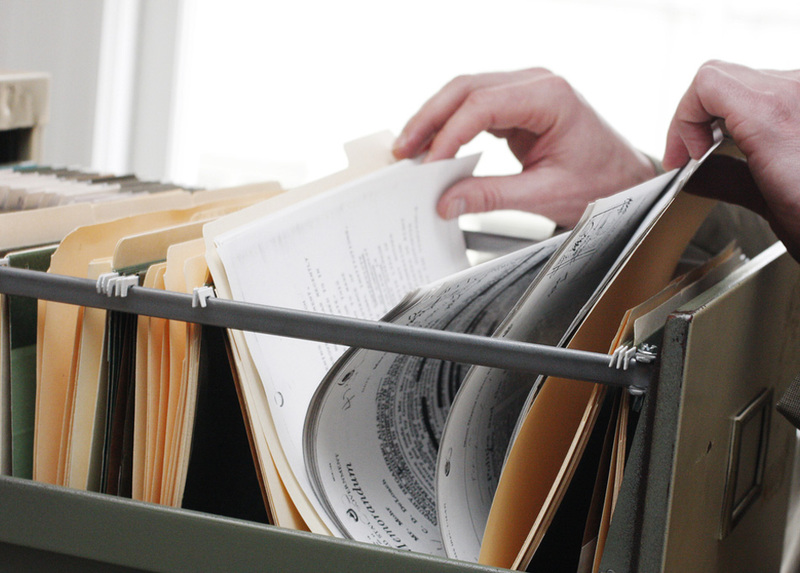 Creditors must ensure that the process server they choose for wage garnishment service in Liberty City remains trustworthy, as well as reliable. Without properly notifying an employer or property holder, the creditor simply cannot execute on their writ of garnishment. 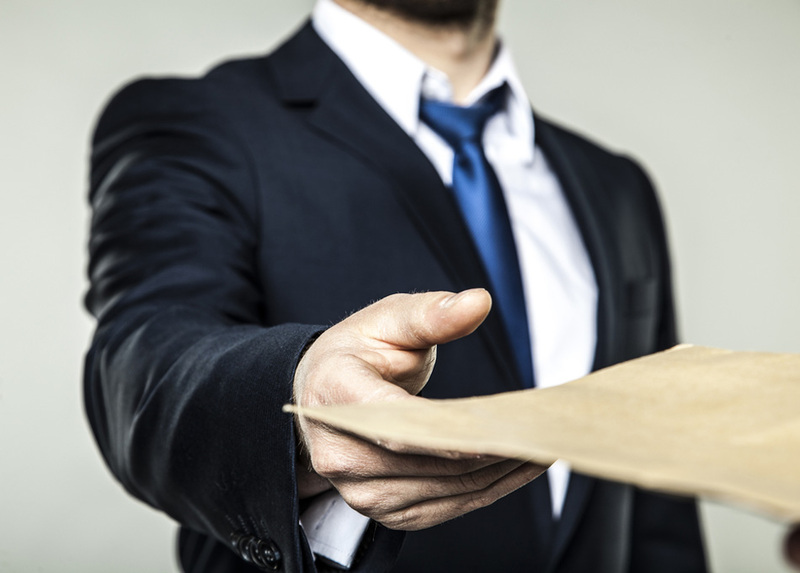 For this reason, a process server remains crucial to a smooth procedure. Florida law states that any person or entity that sues to recover a debt and obtains a judgment in court wields a right to a writ of garnishment. This is an essential instrument when creditors sue and win. When a debtor refuses to pay an amount ordered in a final judgment, this can create any number of potential problems. With a writ of garnishment, plaintiffs can recover their debts through owed debts to the defendant by a third party. As we mentioned before, this concerns, the debtor’s debtors, as well as employer salary wages, rental income, etc. Every county in Florida imparts various requirements to obtain a writ, and then execute the garnishment. For this reason, when you choose specialists to serve wage garnishment service in Liberty City, you must ensure they remain educated and aware of any specificities imposed by the local courts. Nevertheless, as a guideline, the following outlines how a creditor can begin levying wage garnishment service in Liberty City, and virtually anywhere in the state of Florida. First, the plaintiff must file a motion for the writ with the clerk of court where they wield the pending action. This outlines the amount on the judgment. Some judges may additionally require a hearing. Here, they will listen to arguments from both sides before finalizing their decision. Once completing the process for filing a writ, the plaintiff can then receive their copy of the write of garnishment signed by the judge. Now they must serve it on the garnishee. The garnishee represents either the defendant or the third-party that holds funds for them. Wage garnishment service in Liberty City essentially makes the garnishee liable for all debts unless further action by this garnishee, or by the defendant results in a court order that relieves the debt. As a result, after the writ is served, the garnishee will typically either start making payments or set a hearing with the court for a dispute. For this reason, wage garnishment service in Liberty City remains a crucial factor when performed by a licensed professional. It keeps the wheels moving in a debt collection case, ensuring that plaintiffs wield the essential, necessary tools for a swift and positive resolution. 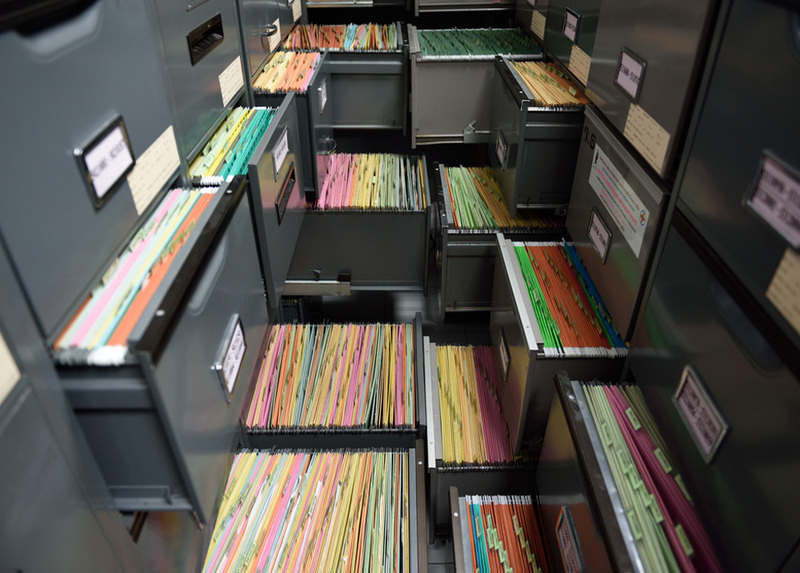 Lightning Legal Couriers & Process Servers represent a crucial resource for many legal and business entities in the South Florida community. 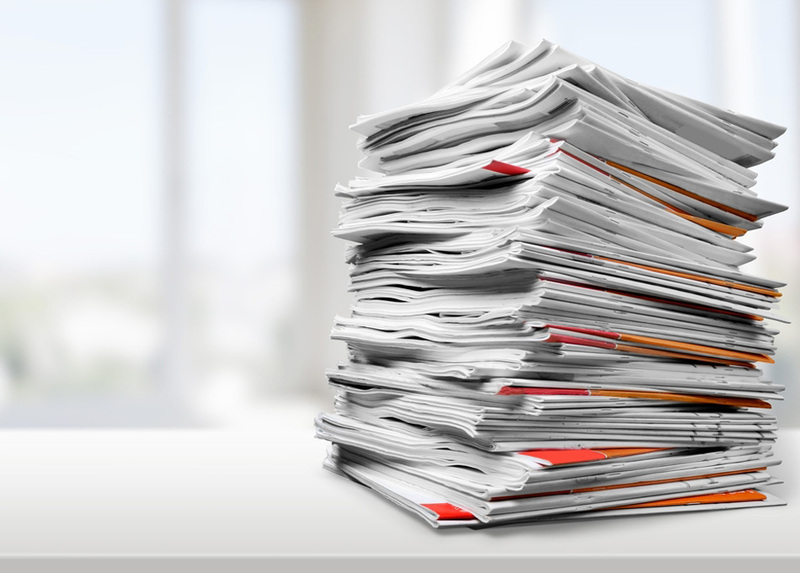 We work to play a crucial role in debt collection cases where these clients need an optimal and swift resolution. After all, we call our team Lightning Legal For a reason. 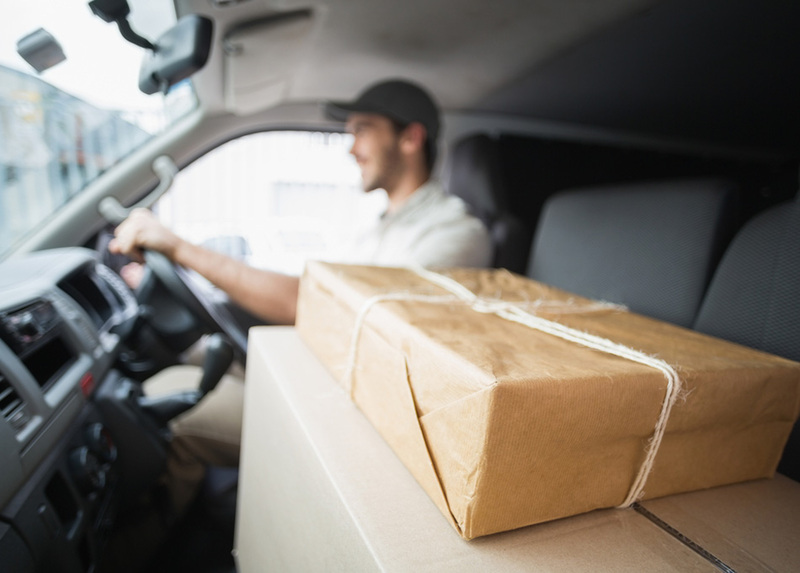 This is a reflection of our commitment to the fastest legal assistance in courier and process services available anywhere. To learn more about how our lightning-fast, professional team can help you with wage garnishment service in Liberty City to reclaim a debt, contact Lightning Legal Couriers & Process Servers today!